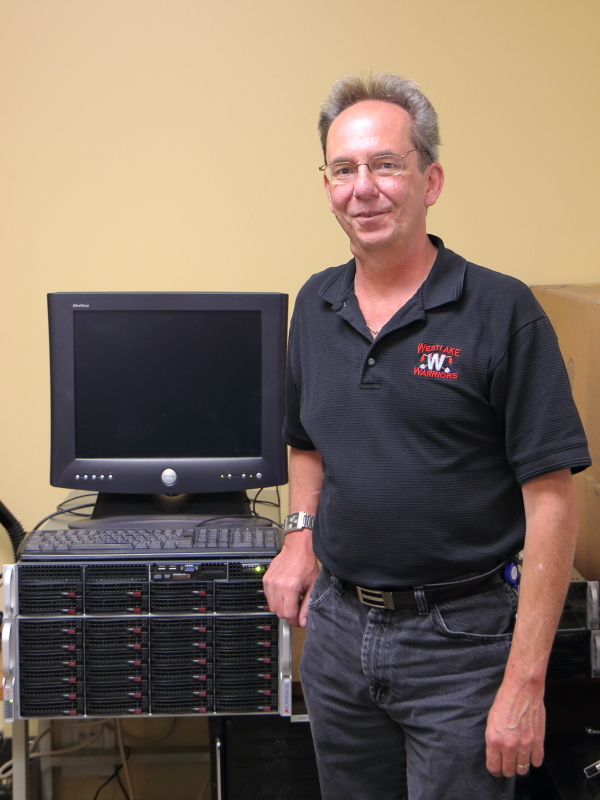 Prior to coming to the UPC, Marty helped support the Adams 12 school district in Colorado, where he was responsible for troubleshooting hardware and software issues for a network of several thousand personal computers. Along the way he developed expertise in dealing with numerous operating sytems, server hardware, virtualization technologies, and networking gear. Marty describes himself as the son of a 2nd generation Coloradan and the grandson of a sharecropper. “I always keep in mind I am just one generation from the farm,” he says, “and that work ethic has guided me well.” When not wrangling computers at the office, Marty enjoys tinkering with old model trains as well as listening to and playing music. Please join us in welcoming Marty to the Unidata Program Center!